Studying Antarctic areas can be tough for scientists, but now these ocean robots are here to help, and a group of autonomous subs have successfully collected data beneath the Dotson Ice Shelf in West Antarctic. 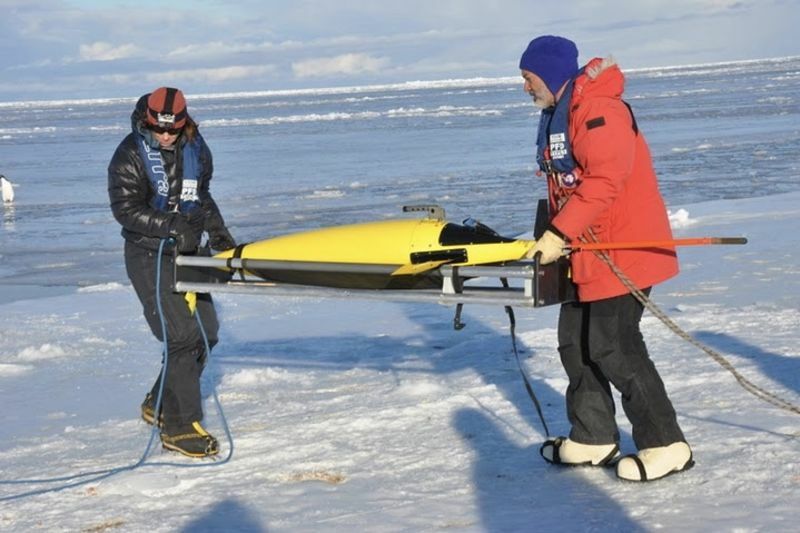 The University of Washington (UW) launched a press release that states that these were the first self-guided ocean robots (also known as Seagliders) to travel under an ice sheet, measure ice shelf depth and go back to their bases to share their observations and dump data. The Seagliders will help scientists determine how ice sheet behaviour might impact global sea level changes. "This is the first time any of the modern, long-endurance platforms have made sustained measurements under an ice shelf," Craig Lee, a UW oceanography professor, said in the press release. "We made extensive measurements inside the cavity. Gliders were able to navigate at will to survey the cavity interior, while floats rode ocean currents to access the cavity interior." The project for the Seagliders where funded by Paul G. Allen Family Foundation which aimed at collecting information on how warm seawater interacts with the undersides of the icy-cold ice shelves. With all this data gathered by the Seagliders, scientists can now start to better understand Antarctica's ice sheet dynamics and how they play a role in the ocean melting activity. "Some ice sheets terminate in large ice shelves that float out over the ocean, and those act as a buttress," Lee said in the press release. 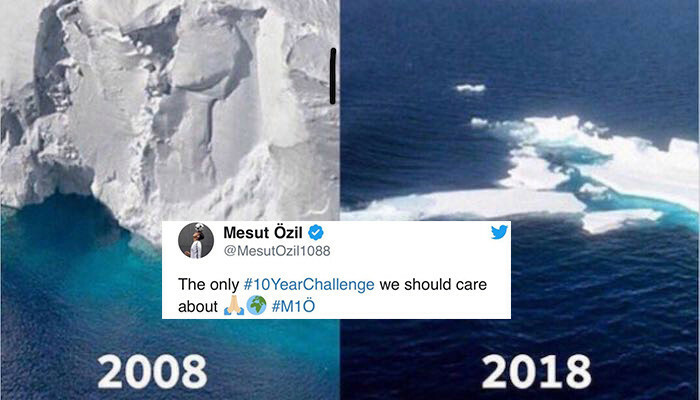 "If the ice shelves collapse or weaken, due to oceanic melting, for example, the ice sheets behind them may accelerate toward the sea, increasing the rate of sea level rise." On January 2018 the Seagliders were dropped from a Korean icebreaker, the R/V Araon, and went off on their missions to cruise the Dotson Ice Shelf's depths. What's cool about these ocean robots is that they can autonomously operate for more than a year without ship assistance, which enables scientists to avoid multiple trips to Antarctica. Here's how the robot fleet operated under the Dotson Ice Shelf; First, three acoustic beacons were fastened to the seafloor to enable underwater navigation. Next, three Seagliders, which were developed at UW, were sent to use pre-programmed navigation systems to cruise under the ice shelf and collect data. Four UW-built EM-APEX floating robots were also deployed by the mission. They drifted below the top of ice cavities and periodically popped up and down to collect more information. About six to eight weeks later, three of the drifting bots were flushed out near the top of the Dotson Ice Shelf cavity, while one drifting robot didn't reappear until Jan. 5 near the neighbouring Crosson Ice Shelf. Two out of the three Seagliders also came back, but the mission isn't done yet. The other Seaglider will begin its second year of sampling at the face of the ice shelf soon. Scientists will now study all the data brought back by the ocean robots to improve ice sheet behaviour models and determine if warmer seawater is to blame for ocean melting, or if it is humans? Global warming is a thing, guys!